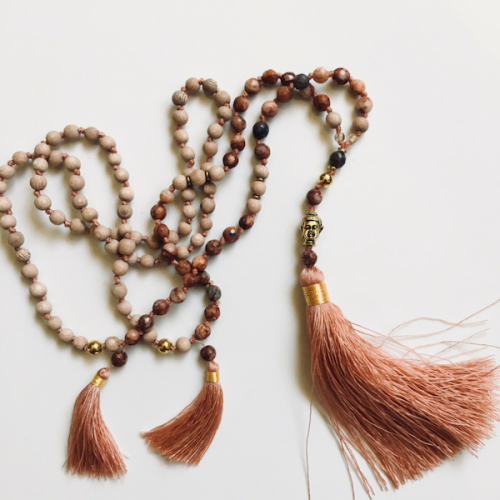 Have you signed up for our Lunchtime Enlightenment? 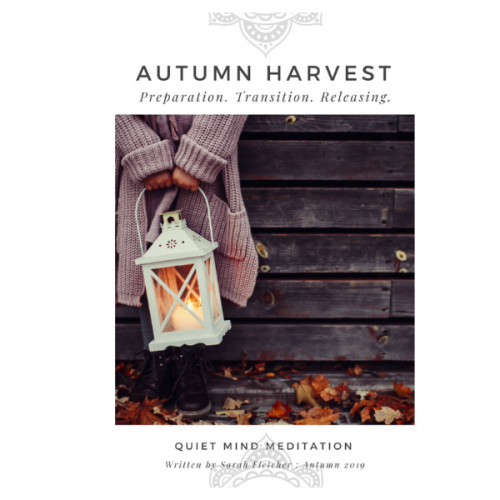 For over a year (until recently) I have shared a daily, then weekly, mindfulness exercise on the Quiet Mind Meditation Facebook page. Then I added an email for those who asked for that option. And recently I have been reviewing and refreshing all our offerings and logo’s and colours for our beautiful new website home. 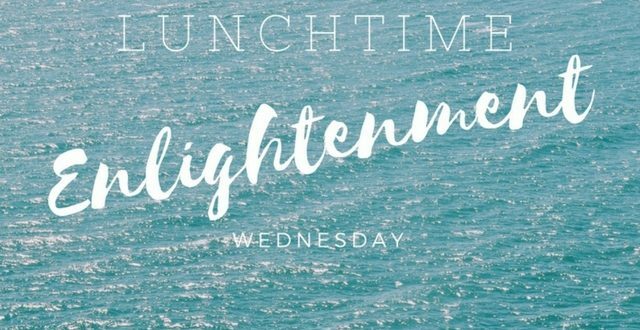 So (drumroll) the new Lunchtime Enlightenment series – is starting again this week. 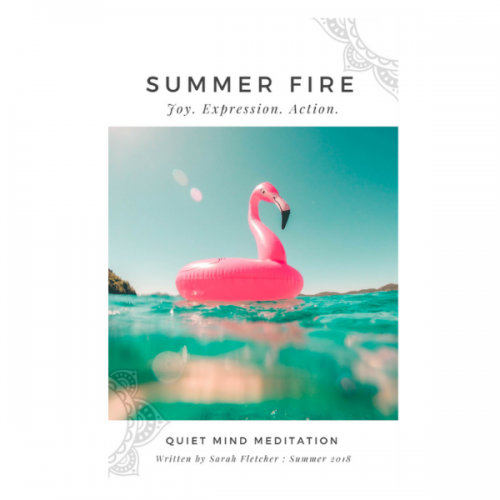 Each Wednesday (Melbourne, Australia time) I will send out a short and sweet, but powerful, mindfulness exercise .. designed to motive and inspire you to take a few moments (or minutes) during your lunch break to cultivate presence, connection and awareness!